My favorite program for map display and navigation is OziExplorer. This program exists for many, many years now and is still alive and kickin’. I use it for displaying my tracks, setting up routes, communicating to my GPSses, exporting GPX, etc, etc. Though many map apps exist and of course Google maps, I appreciate the ‘technical approach’ of having many, many options. Even a version of OziExplorer exists for Android Phones. How cool is that! I use it on my Samsung phone to log my tracks when I forgot my GPS watch. One of the issues is finding the right maps. This page contains maps I created for Oziexplorer, usually because I needed the maps during vacations for exploring the surroundings. The Netherlands 1:25.000 (2016), from ‘Publieke Dienstverlening op Kaart (PDOK)’, merged into one ozfx4 map. Download. 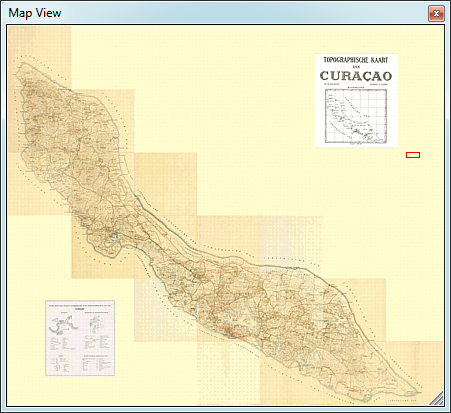 Curacao Werbata Map dating from 1906 is one of the most detailed maps of Curacao. Originally 18 map cards, scale 1:20.000. Collected in one OZFX4 Oziexplorer map of 30.000×26.105 pixels. I can spend ages exploring this map…. A marvelous initiative is OpenStreetMap (OSM). Based on this open source map a lot of overlays exist. My favorite topographical map is offered by OpenTopoMap. 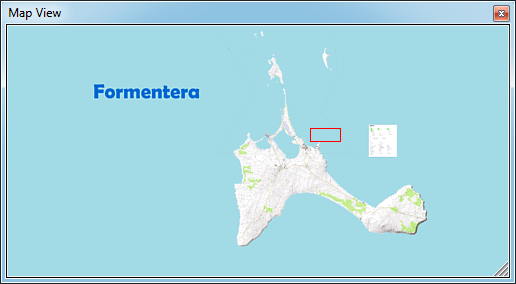 By downloading the tiles at zoomlevel 16 I created these OZFX4 maps of Ibiza (24576×20480) and Formentera (24576×12288). The maps can be used under CC-BY-SA license. 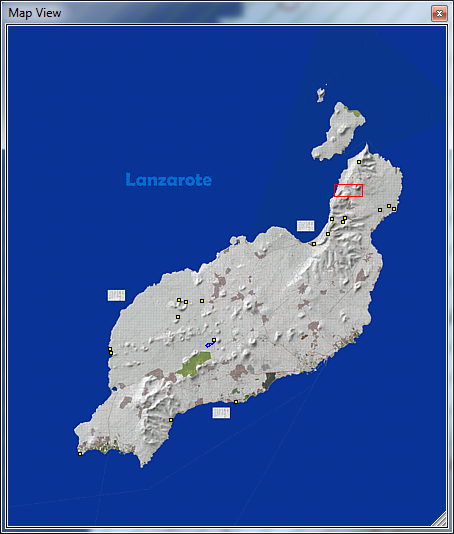 Another OpenTopoMap map is Lanzarote (28672×32768), one of the Canary Islands. The map can be used under CC BY-SA license. 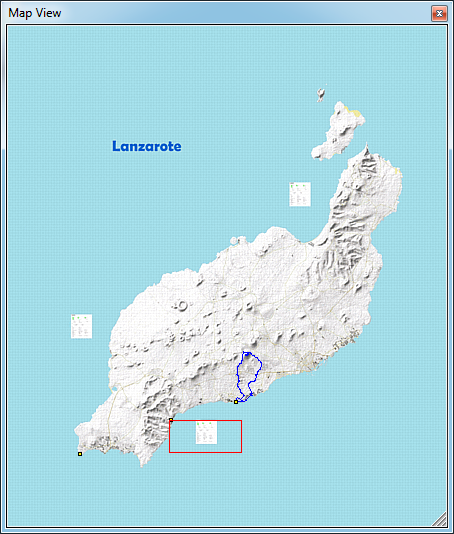 Another version of Lanzarote (28672×32768) is especially for hiking and horse riding. The source is ‘Reit- und Wanderkarte‘. This map is available under CC BY-NC-SA license.